Wedding is an important event for Asians. 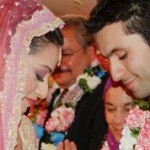 According to Indian and many other Asian faiths marriage is a new life for both man and woman. Man enters a responsible stage of life wherein he is to perform many duties towards his wife, children and home, while for woman it is a total re-birth, because she leaves the home of her father and now is to live a life entirely devoted to her husband, children and household. Though many Indians have settled for years in the UK and other countries, this approach and tradition has hardly changed. Obviously wedding is an event to celebrate and every South Asian (especially Indian and Pakistani) wedding is celebrated with a great pomp. No wonder, thousands of pounds are spent on weddings, which is sometimes too lavish to be practical. However, these weddings are doubtlessly interesting, colorful, amusing and full of every human emotion! 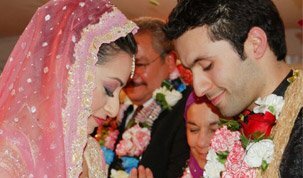 http://asian-wedding.directory/ is a great website showing all the colors of Asian weddings, with huge lists of vendors, like dresses, venues, decoration, catering, entertainment, flowers, invitations and more. Asian-Wedding.Directory is an extremely useful portal for Brit-Asians being a one-stop shop for all the components of wedding. 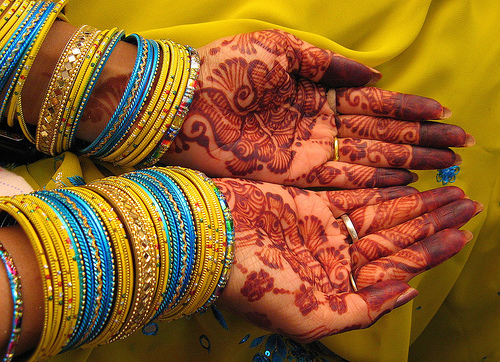 Though change in the lifestyle options of British Asians has resulted into a changed tendency of giving priority to career, education and travel over marriage, which has given couples increasing control over their own weddings including spending on the celebrations, Indians and Pakistanis cannot skip a chance to enjoy the day more sumptuously than others. Nowadays several Asian couples have started using the services of planners to manage their weddings and all its aspects like venue, dresses, catering, photography and videography. In Hindu, Muslim and Sikh weddings, religious rituals are important to create a pious bond between husband and wife. This is also important during a fusion wedding of Asian and Western cultures. Planners nowadays also give advice about these rituals and help manage them well. They manage the specialized tasks so as to take the stress off the bride and let friends and family enjoy the event, without any pressure. A good Asian wedding planner therefore is required to know these cultural details thoroughly and also should have knowledge of the latest trends in fashionable Asian and Western weddings. Traditional British Asian weddings are typically huge, stylish, colorful and glamorous affairs, usually including many individual events and ceremonies spread over many days. Cost of such a wedding in the UK is generally well over £30,000, while a Western wedding costs about £14,500. Many couples are fond of the established ethos of organizing a large wedding, with guests well over 300, but simultaneously wish to have an intimate feel. The goal is to achieve a balance between having an interesting and grand wedding, and also ensuring that the couple gets time to spend time with all their guests. Being in the UK, British Asians are increasingly incorporated some aspects of Western weddings in their weddings like the first dance, speeches as well as a wedding cake. These are quite common in fusion weddings, which aim at having the best aspects of both the cultures, while incorporating the individual traditional aspects. Rituals and customs performed in Asian weddings date back to hundreds of years, but their importance has not been faded. They are meaningful activities that most couples never fail to include in their weddings, despite the influence of Western culture. These traditions vary according to ethnicity, caste, religion, region and language. 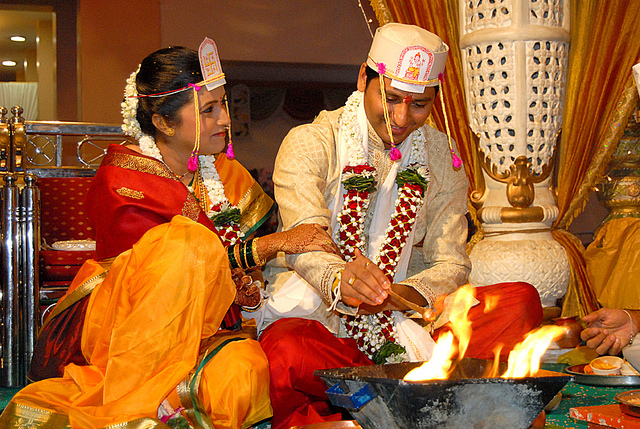 However, the ritual of “Hawan” is common in Hindu weddings wherein a sacred fire is lit up to invite Agni, the fire god, to witness and bless the wedding. Agni is supposed to be the purest element being able to burn down all the impurities. If you want to incorporate this ritual in your wedding, you need to check out with the venue to see if it is possible. 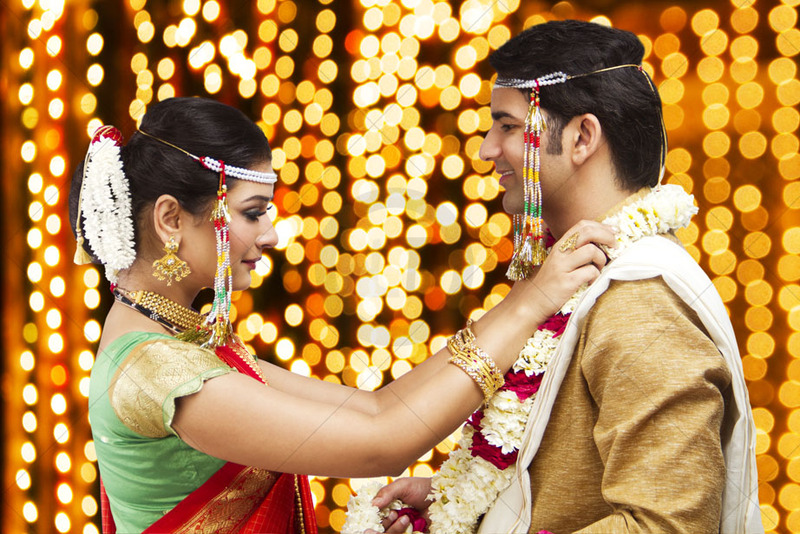 Sometimes it is pretty daunting for the couple to perform the religious activities during the wedding for which an Asian wedding planner can help them out by explaining them the meaning of each ritual. Preferably couples can have a traditional wedding in the morning and a Western style reception in the evening. Even Western brides love to incorporate parts of Eastern culture like dresses, Mehndi (Henna), jewelry and makeup in their weddings. At the same time, more and more Asian brides are preferring traditional Western white dresses to colorful sarees. Even bridegrooms have countless attire options today from the traditional long sherwani to the more modern short Jodhpuris. All in all, couples are free to include the aspects of both Asian and Western cultures that appeal them the most in their Asian wedding. After all, this is a life-changing event for them and should be celebrated with due enjoyment and fun, as also with solemnity and respect.